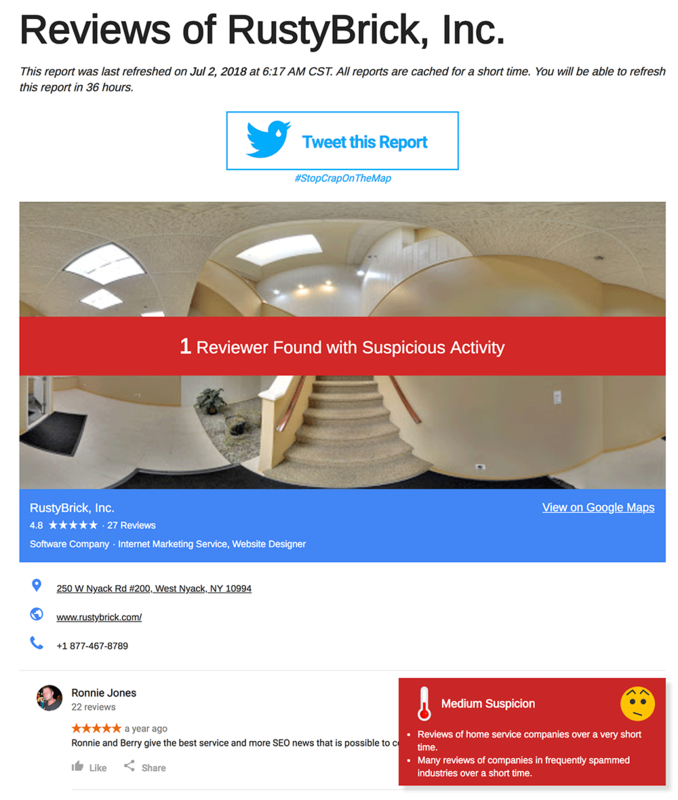 There is this new tool at stopcraponthemap.com that looks for suspicious and fake reviews on Google Maps and tells you which one they think they are. 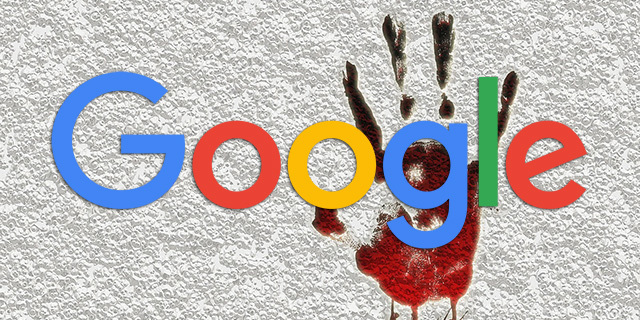 "This tool looks for unnatural review patterns from Google users. It uses several well tested heuristics to detect irregular activity," the tool writes. "More patterns will be added in version 1.2. Currently supporting USA and Canada listings only," they added. It is not clear who built the tool but the local SEO community is having fun using it. Here is an example of a profile that shows a lot of suspicious reviews. Anyway, have fun - play with it but I am not sure how accurate it is.